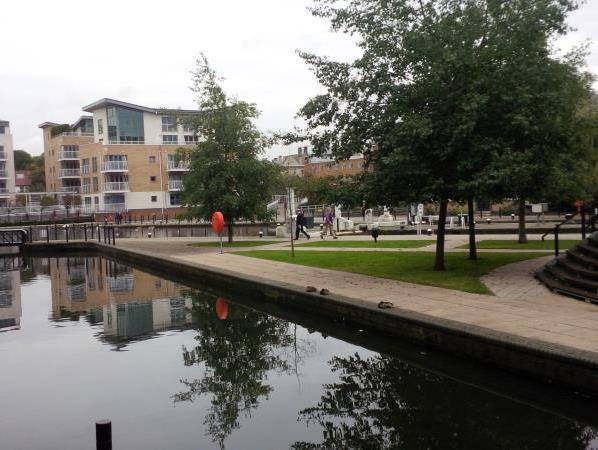 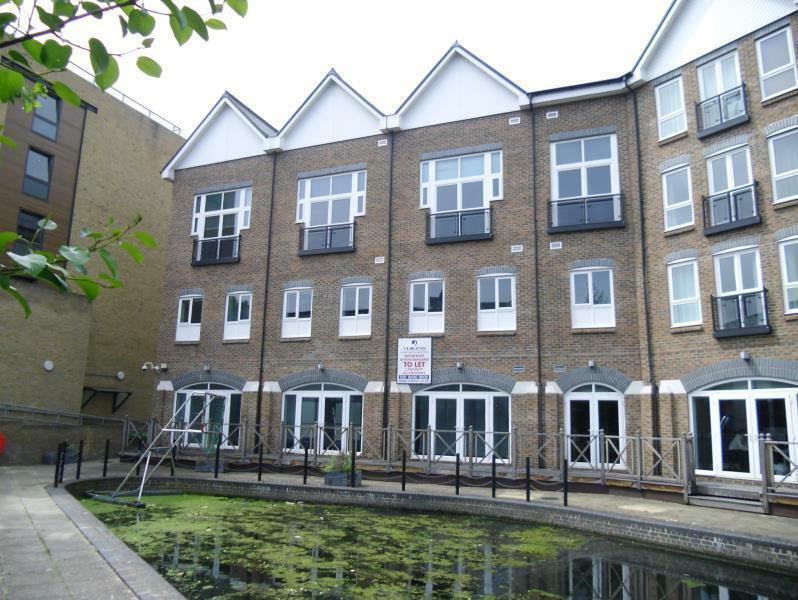 Canute House is located on Brentford Lock, which is a modern development situated off the west end of the High Street (A315) on the edge of Brentford Town Centre. 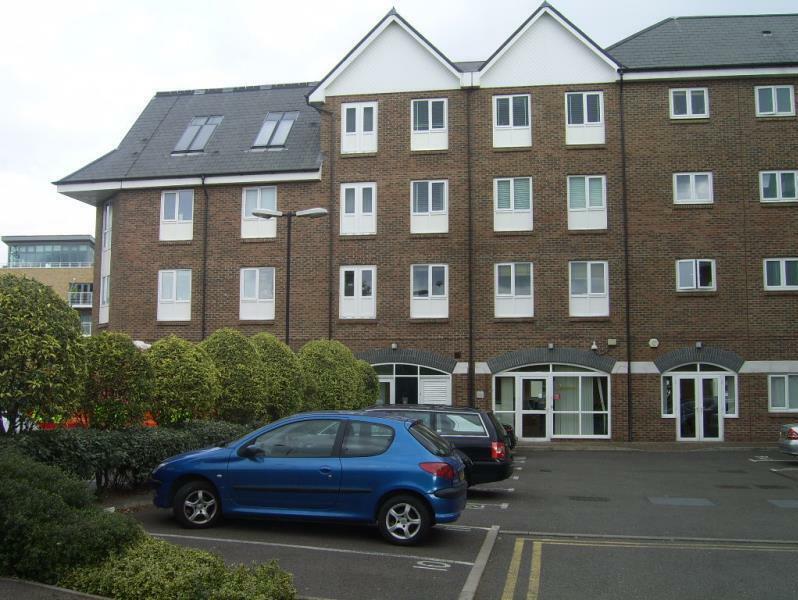 The premises are approximately 8 miles from Central London and 7 miles from Heathrow Airport. 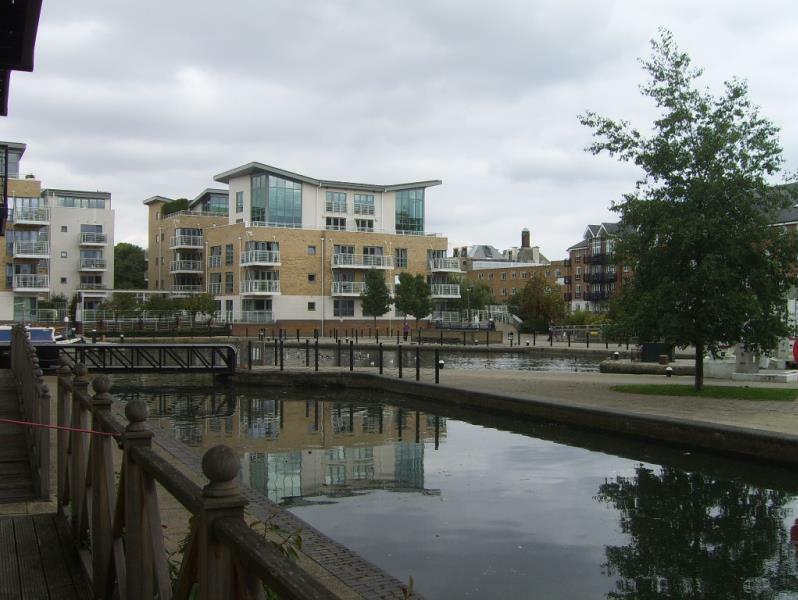 Canute House comprises a high quality waterside development of primarily residential accommodation, with hotel, office and retail elements incorporated. 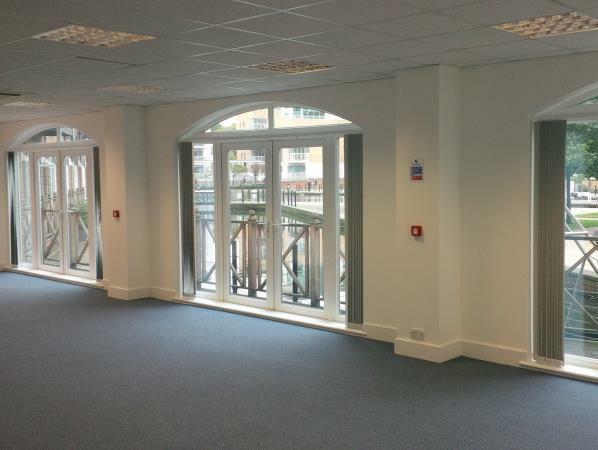 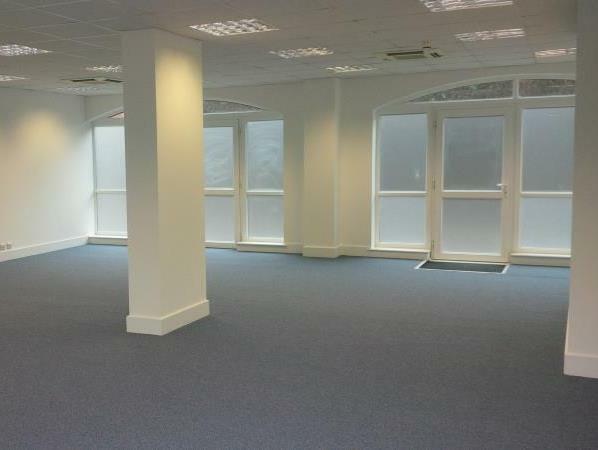 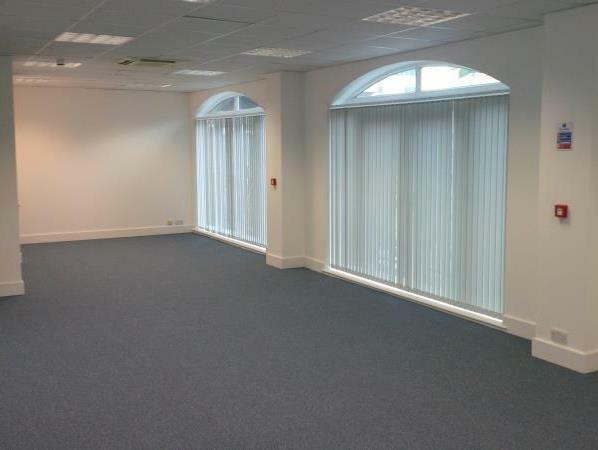 Internally, the offices are fitted out to high standard.